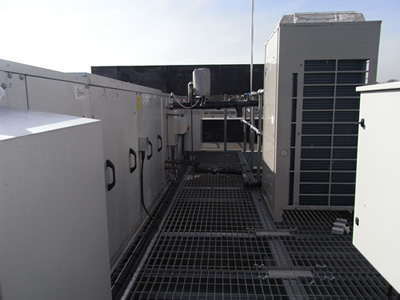 We are specialists in providing air conditioning systems to hospitals, schools and a range of other buildings. Mitsubishi Electric is a leading manufacturer of Air Conditioning. 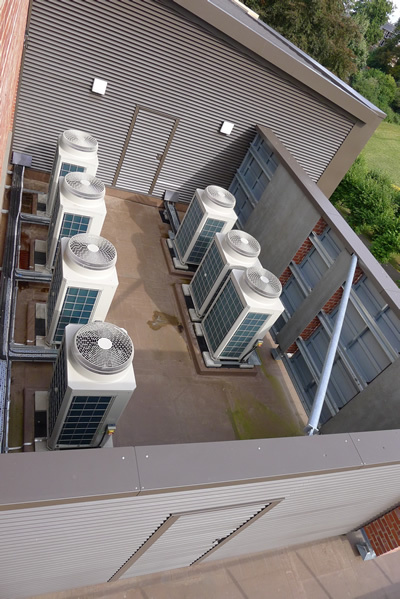 The ME Air Conditioning Partner Programme has been specifically devised to forge a link with professional installers with the industry to ensure customers receive the highest level of installation and after sales care. As one of ME Accredited Installers, we adhere to the strict criteria set out by the Air Conditioning programme to ensure our customers receive a professional service on which they can rely.